If there were any doubt that our constitutional protection has been lost, that doubt should be removed by the congressional vote subjecting the personal health care decisions of every American to central governmental authority. By an extremely narrow majority, the House of Representatives has crammed a profoundly unpopular and unconstitutional measure down the throats of the American public: And not only unpopular and unconstitutional, but expensive enough to virtually ensure our nations eventual bankruptcy. Unless it is overturned, nationalized health care will complete the process of changing the Founders system of a government dependent on the people to one where the people are dependent on the government. Citizens will be thoroughly re-molded into subjects. The unseemly legislative conduct (the Founders would have called it corruption) leading up to the vote have communicated even to those previously not paying attention that federal politicians are now absolutely, utterly out of control. The majority in Congress has rendered it perfectly clear that there is no constitutional or legal restriction they will not violate. As congressional rumblings about the recent Citizens United decision have suggested, protections for free speech may be next. Health care provider non-compliance: To the extent they can, physicians and other providers should opt out of the system. Their choices include partial or complete refusal to participate in Medicare, Medicaid, and other government programs; refusal to take any but direct-payment patients; reduced work hours; and even career change and early retirement. Students considering a medical career should now reconsider. Given the ominous nature of the federal health care coup dtat, my guess is that a lot of this will happen anyway. State constitutional amendments. One excellent idea is the amendment proposed in many states guaranteeing that the state will never participate in any system that denies patients and physicians the right to their own health-care decisions. 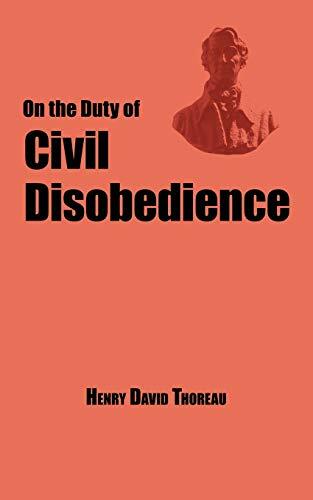 Civil disobedience. This should include state non-compliance with federal health-care mandates and peaceful resistance by providers and citizens at every level. The model here should be the Civil Rights movement of the 1960s. Redoubling efforts for the 2010 elections. The people responsible for this bill should be cleaned out of Congress  all of them. 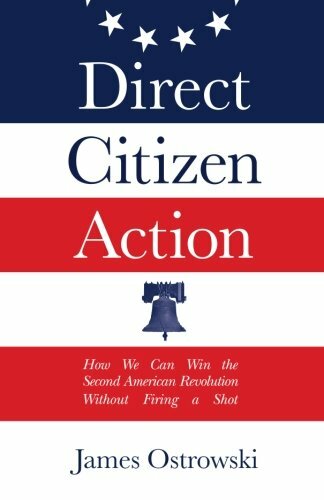 In addition, we need to gear up for 2012 and ensure that state lawmakers elected in 2010 fully understand their constitutional obligations. Amend-to-Save. A clean sweep of Congress is not enough. There is now no escaping it  we need amend our Constitution to save it, or we will not have any Constitution left. There is nothing new in this last proposal. Our fathers, grandfathers, and their predecessors all adopted constitutional amendments designed less to change the system than to preserve it. Again and again, the American people adopted formal amendments to rein in the politicians and restore or reinforce Founding principles. Thus, the Ninth Amendment made clear that federal powers were not to be interpreted too expansively. The Tenth Amendment clarified that the central government had no authority other than that granted by the Constitution. The Eleventh reversed a Supreme Court opinion that conflicted with the dominant understanding of the ratifiers. The Twenty-First Amendment restored control over alcoholic beverages to the states, where the Founders had left it. The Twenty-Second Amendment restored the two-term presidential tradition set by Washington, Jefferson, and Madison. The Twenty-Seventh, although not finally adopted until 1992, had been proposed by James Madison and sent to the states by the First Congress. The Thirteenth, Fourteenth, and Fifteenth (the post-Civil War amendments) were more radical, but also principally fulfilled the ideals of the Founding. Now we need a Twenty-Eight, Twenty-Ninth, and Thirtieth Amendment  not so much to change the Founders Constitution as to restore it. How? Congress will not reform itself. Fortunately, the Founders recognized that when Congress veered completely out of control, there had to be a way to amend without its consent. Hence, they wrote into the Constitution a procedure whereby two-thirds of the states could propose amendments, which would then be drafted by a convention, and approved only if three-quarters of the states ratified them. We now have no choice: We are going to have to use that method. Thats why state legislative races are so important this year. This is reprinted from the Tenth Amendment Center. Rob Natelson is Professor of Constitutional Law at the University of Montana and a nationally-known expert on the American Founding. After a quarter of a century in academia, he is leaving this year to fight full-time for freedom at the Independence Institute in Golden, Colorado. 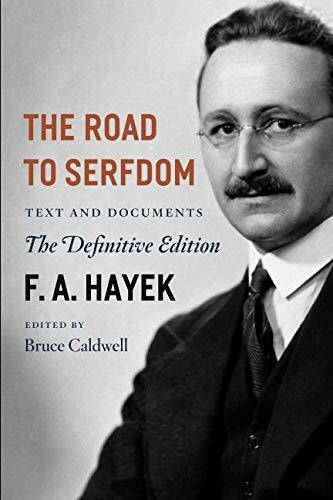 His constitutional publications can be found at www.umt.edu/law/faculty/natelson.htm. The views expressed here are his own, not to be attributed to any organization or institution.